Situated close to trendy Melrose Arch, The Face and Body Place sets the standard in anti-ageing face treatments, body procedures Regenerative Health and lifestyle programmes. 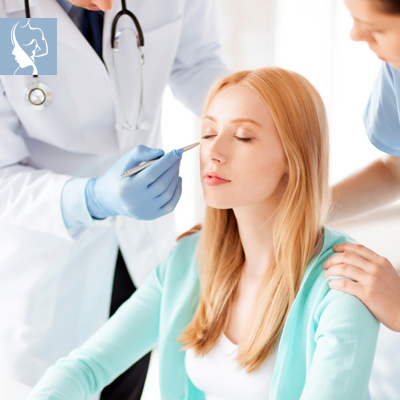 Our team of medical and aesthetic professionals and highly capable support personnel are trained both locally and internationally and regularly updated on the latest trends in the aesthetic industry. Our high level of professionalism, client confidentiality, and years of experience forms the foundation of our business whereby me aim to provide every client with a comprehensive anti-ageing solution. Only premium, scientifically-tested products, treatments, and equipment are applied in our regimes and procedures. At The Face and Body Place, each client receives personalised care, and a thorough consultation with our resident Aesthetic Practitioner. We base our recommendations on every client’s individual needs, personality and expectations. 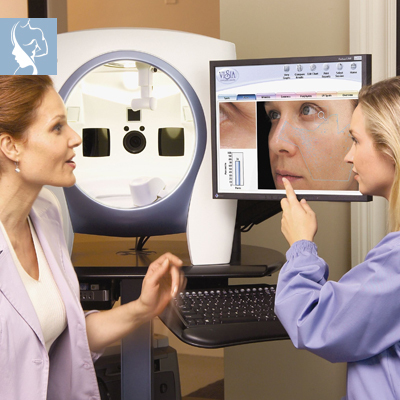 A Visia™ Complexion Analysis System constitutes a comprehensive, in-depth examination of each client’s complexion. It provides data for both superficial and underlying skin conditions such as spots, wrinkles, colour variations, pores, sun damage, pigmentation, vascular and bacteria levels. 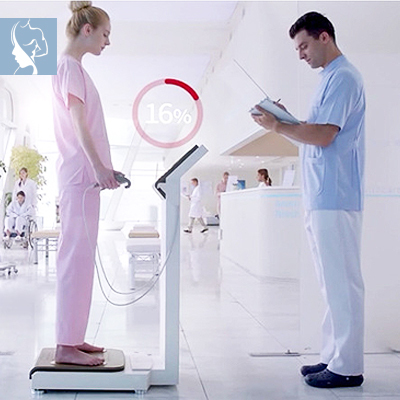 An InBody Scan provides a detailed assessment of body fat, water and protein levels, muscle mass and muscular development is conducted, and applied to our recommendations relating to your health, diet, lifestyle and exercise programmes. 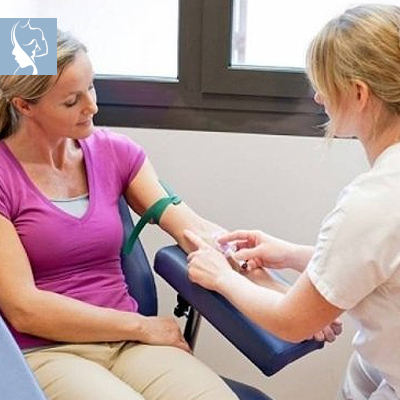 Before any of our laser body sculpting treatments or body wellness programmes are undertaken, we perform a comprehensive range of blood tests, thereby ensuring a tailor-made approach for each individual.